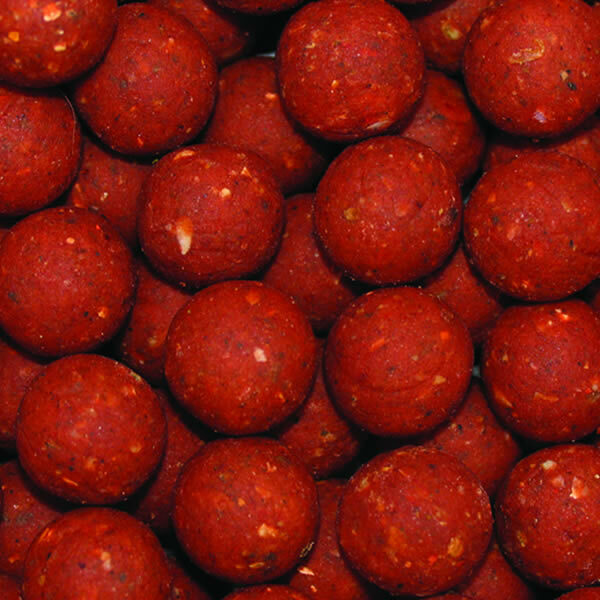 Salami Cream Bag 'n' Stick Mix : Essential Baits, Quality with a BIG difference! The latest version in our matching Bag 'n' Stick Mix range is the awesome Salami Cream version, which includes the addition of 9 different essential oils, including black pepper, paprika, garlic, chilli and nutmeg! 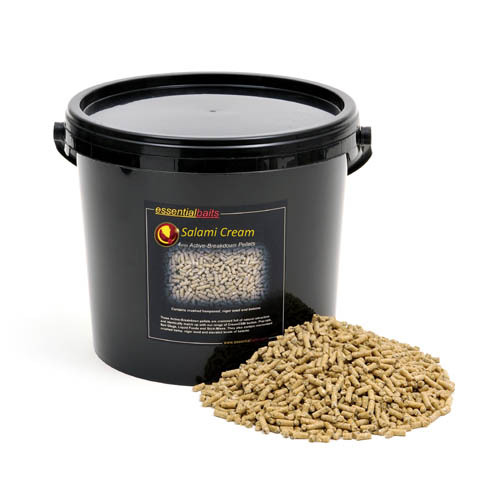 This mix includes an attractive blend of crushed bird foods including crushed hemp and niger seeds, as well as soluble milk fractions, cereal derivatives, peanut meal, sweet cream powder and elevated levels of betaine. 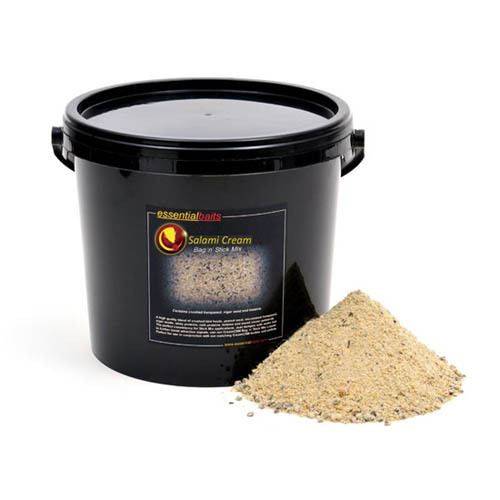 Use with total confidence in conjunction with our Salami Cream boilies and associated products. 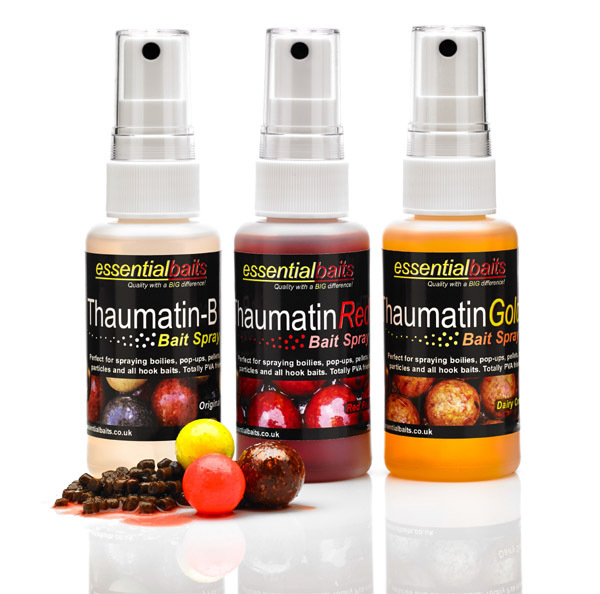 Just dampen down with water until the required consistency is achieved, but to boost food signals further, add our PVA friendly Salami-Stim bait glug or any of our Liquid Foods. Team Essential member Wayne Lindsey with one of two 40lb+ commons caught within a week by increasing attraction levels in his baited area. 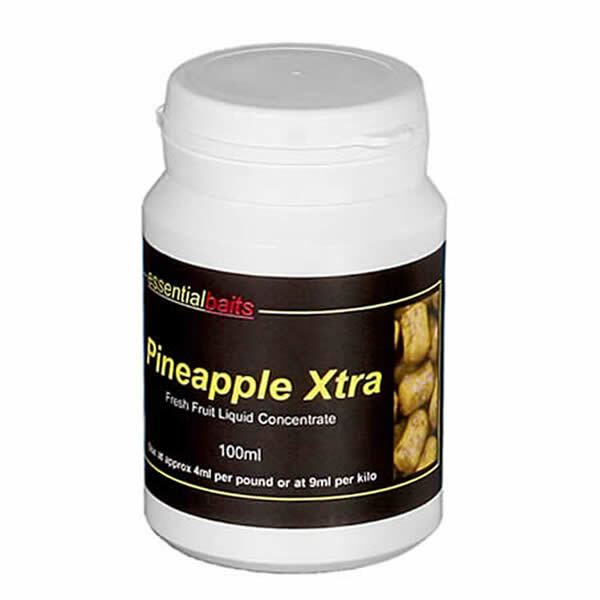 Since the publication of numerous articles on PVA stick mix presentations, the use of dedicated mixes to facilitate for this style of fishing have become very popular indeed. 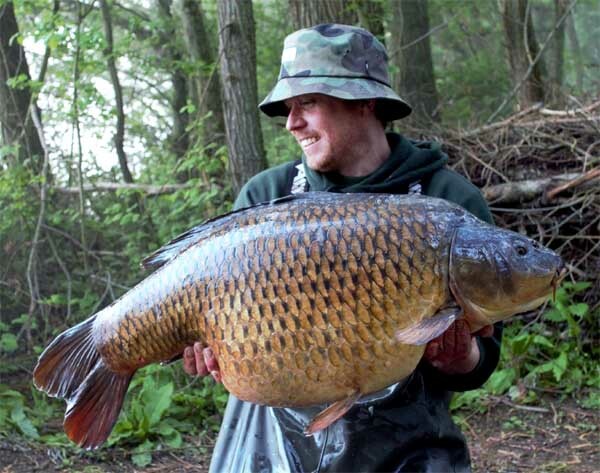 The main principle behind this type of presentation is being able to place your hook bait smack bang in the middle of a concentrated parcel of food. 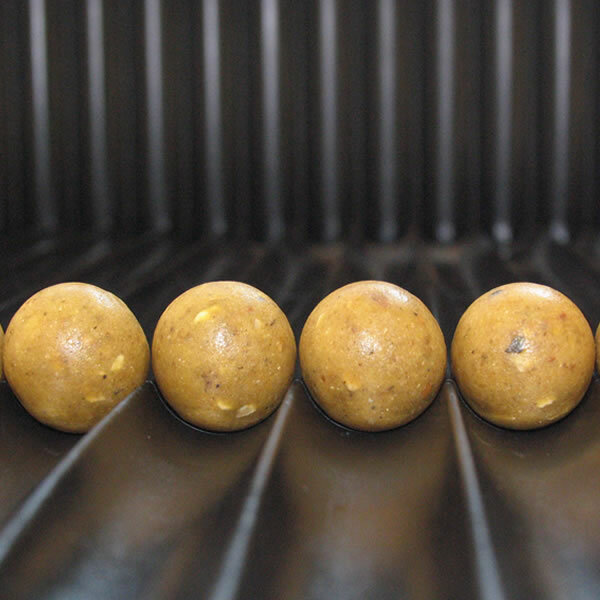 In many ways, it's the perfect way to achieve absolute pin point bait presentation around your baited rig, and there are times when it can be an absolutely deadly method. This type of presentation can often lead to an extra bite or two when perhaps single hook baits or stringers fail to achieve the desired results. 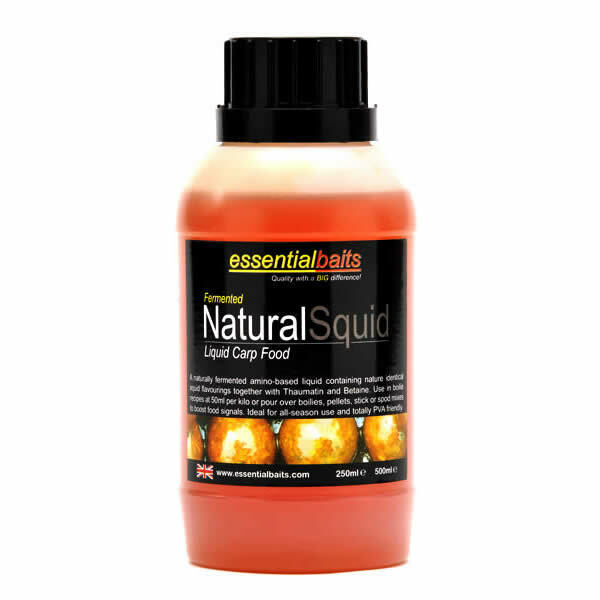 The extra attraction of tiny particles breaking down around your hook bait will send out a cloud of food that will not only provide a bigger visual target for the fish to see, but will also send out effective food signals into the surrounding water.